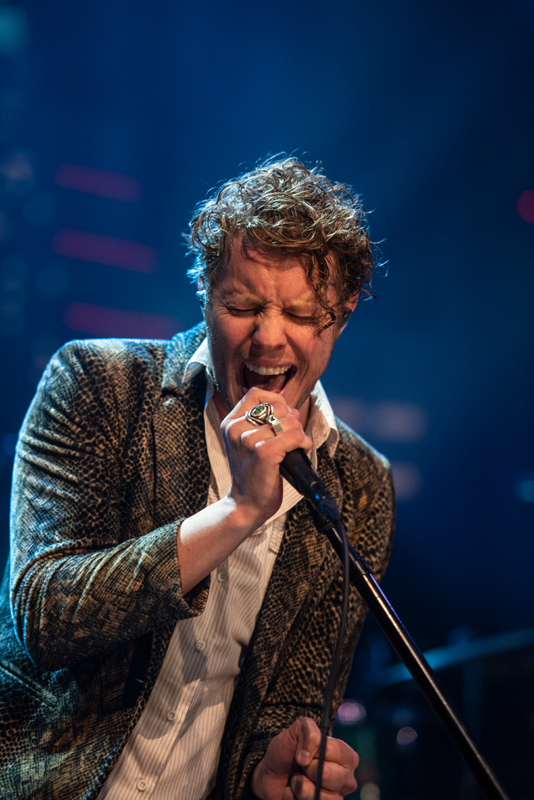 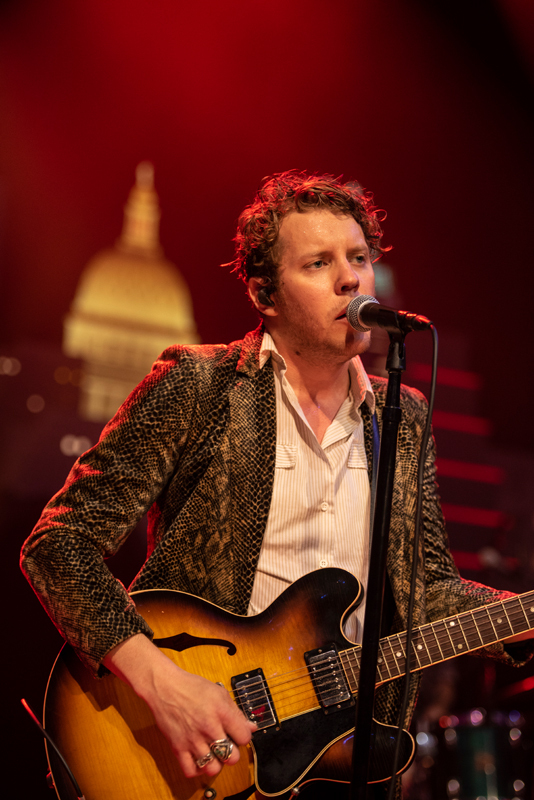 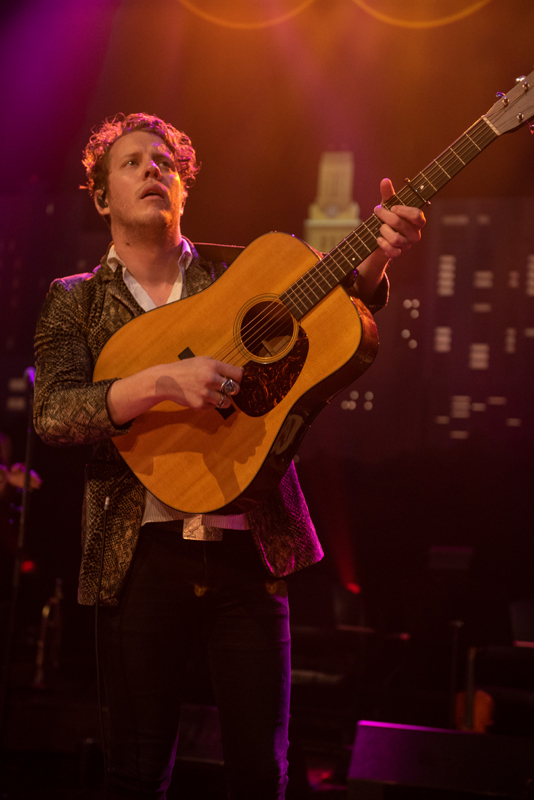 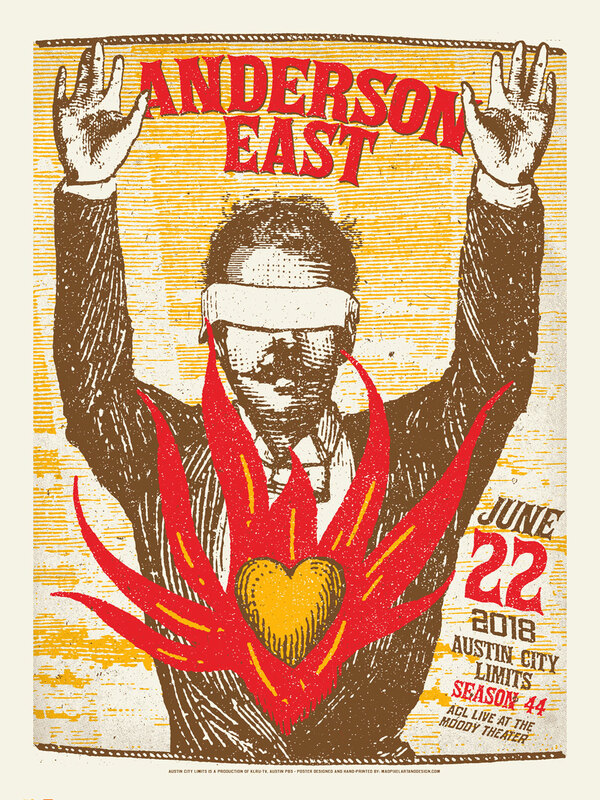 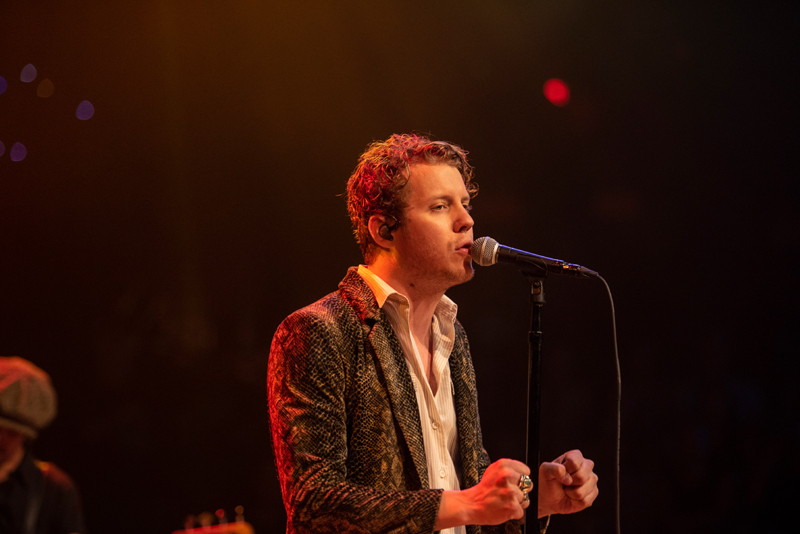 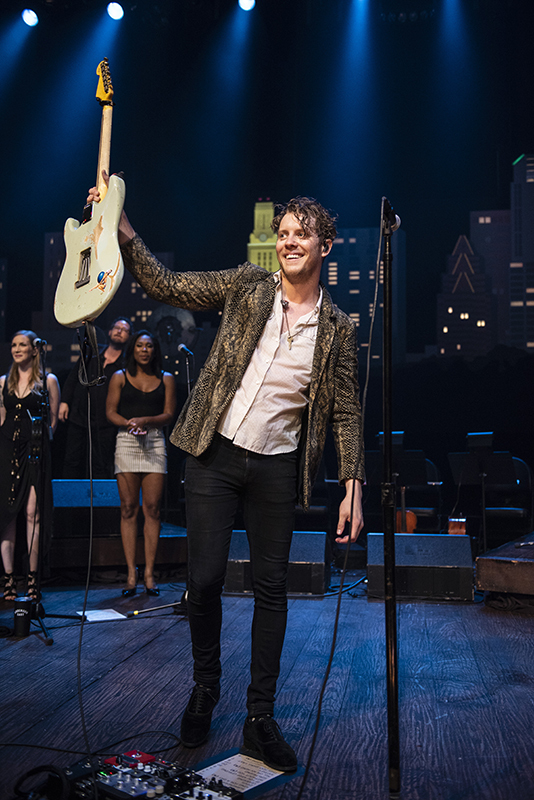 Praised as “an exciting singer-songwriter effortlessly able to blend elements of rock, blues, country and soul” by Associated Press, Anderson East has been impressing fans with his creative skills for years. 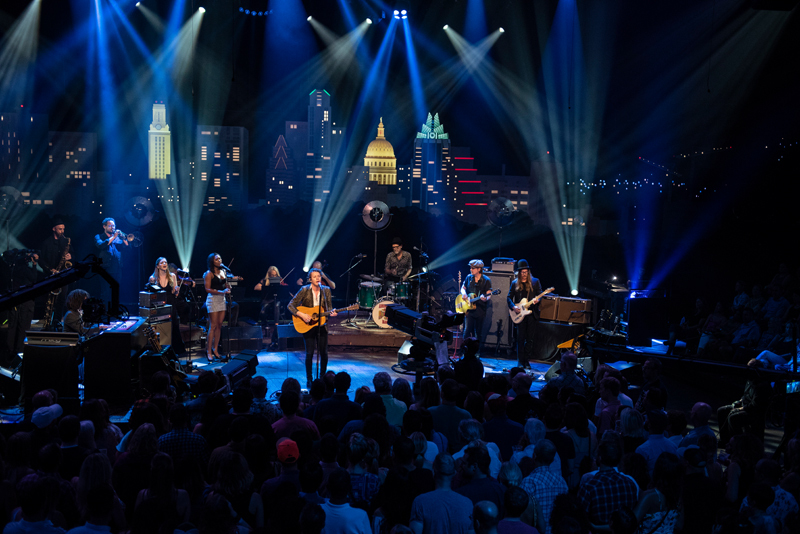 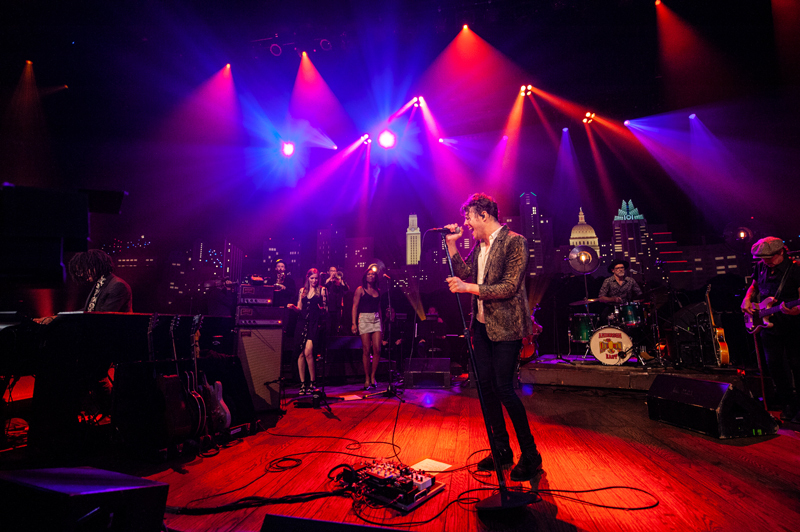 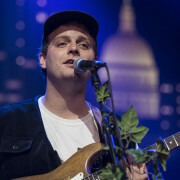 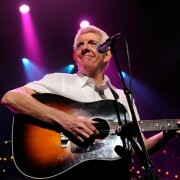 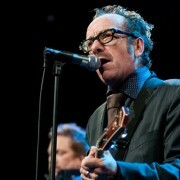 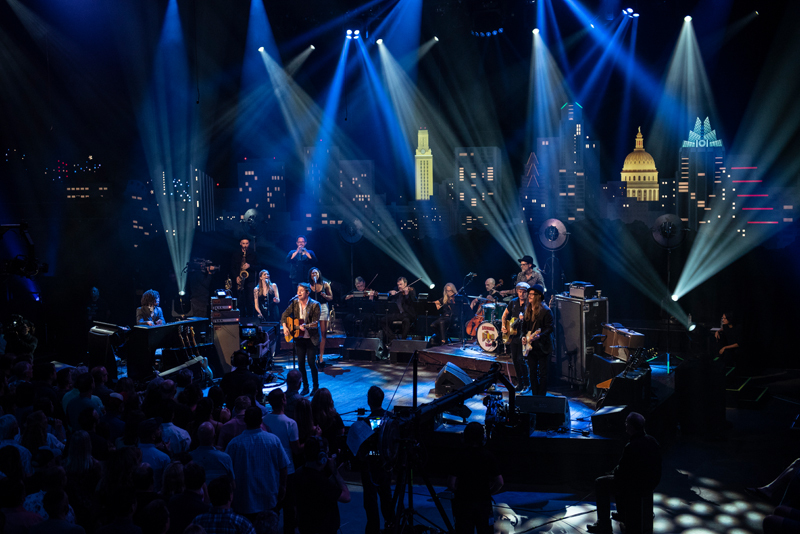 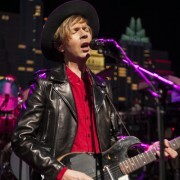 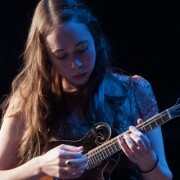 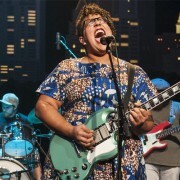 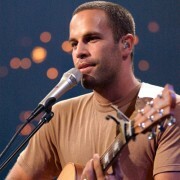 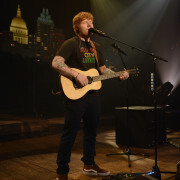 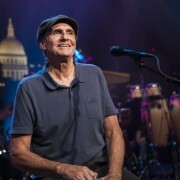 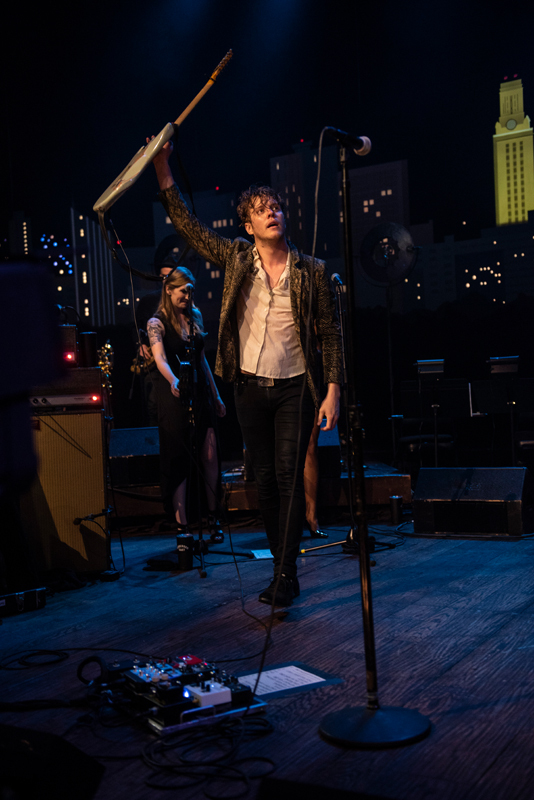 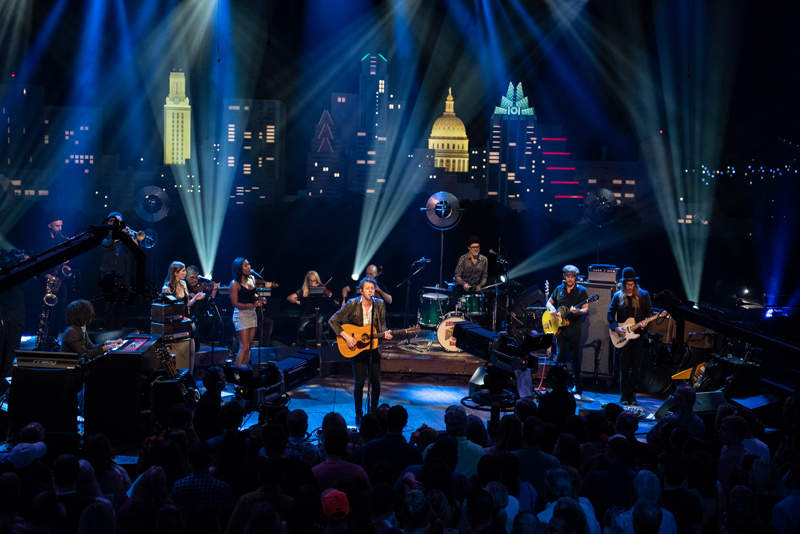 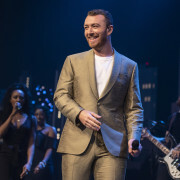 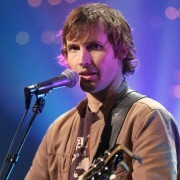 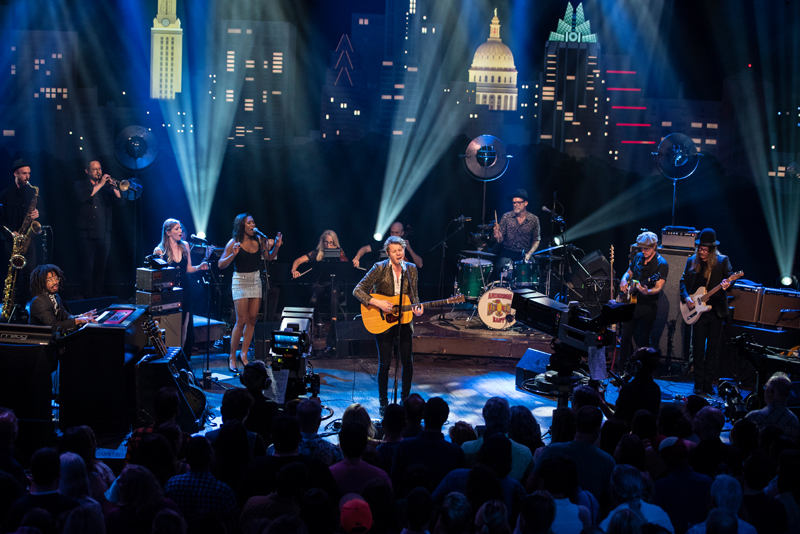 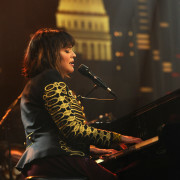 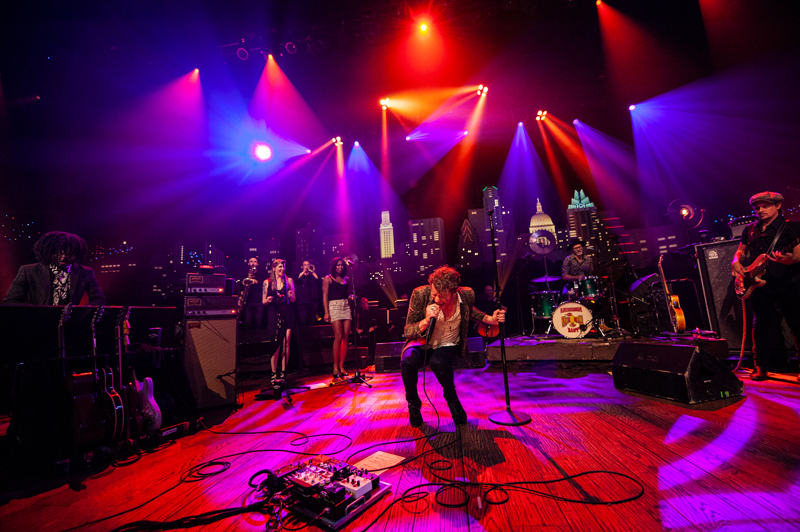 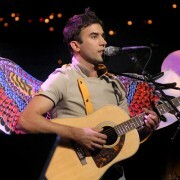 Tonight, he makes his Austin City Limits debut with his latest album Encore. 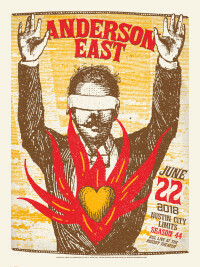 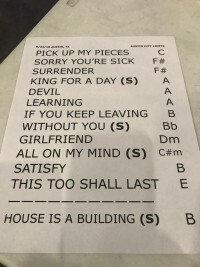 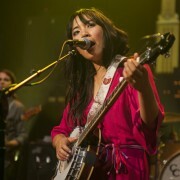 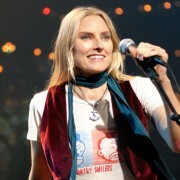 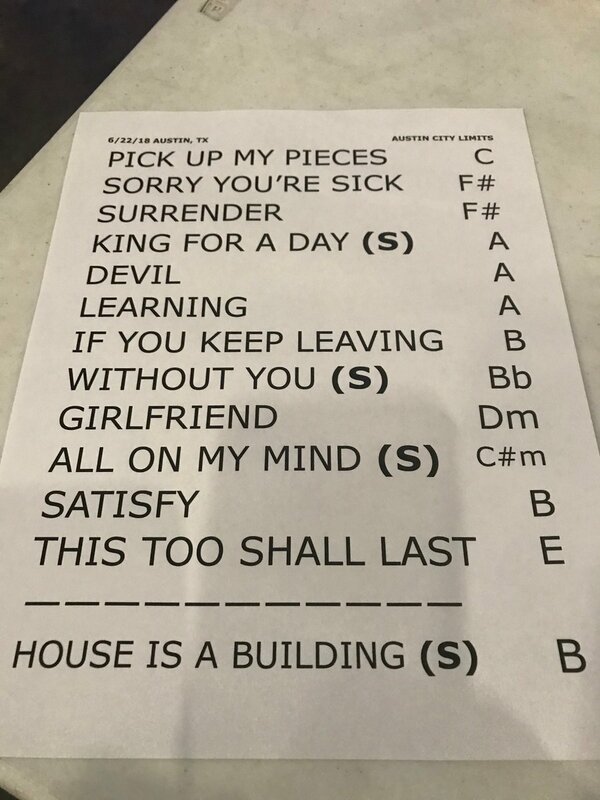 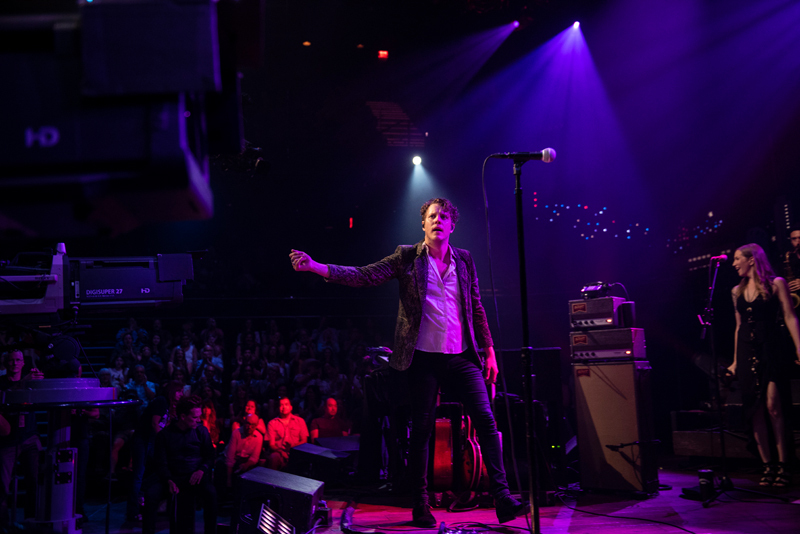 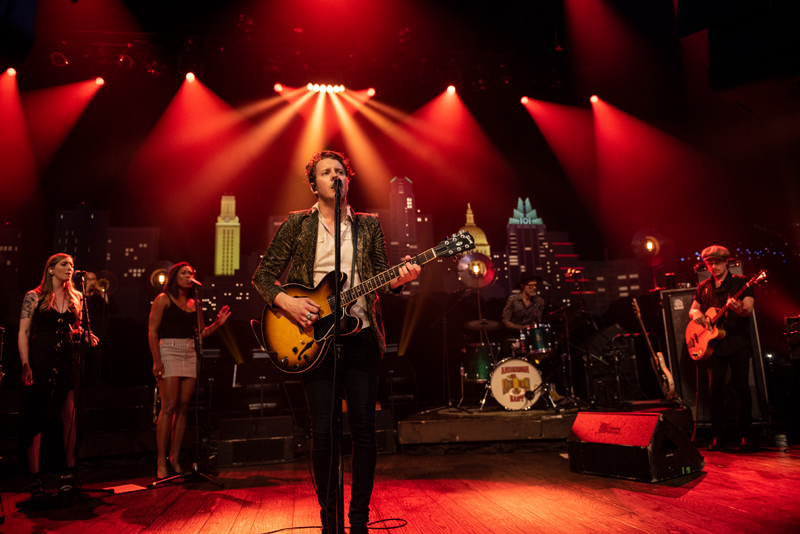 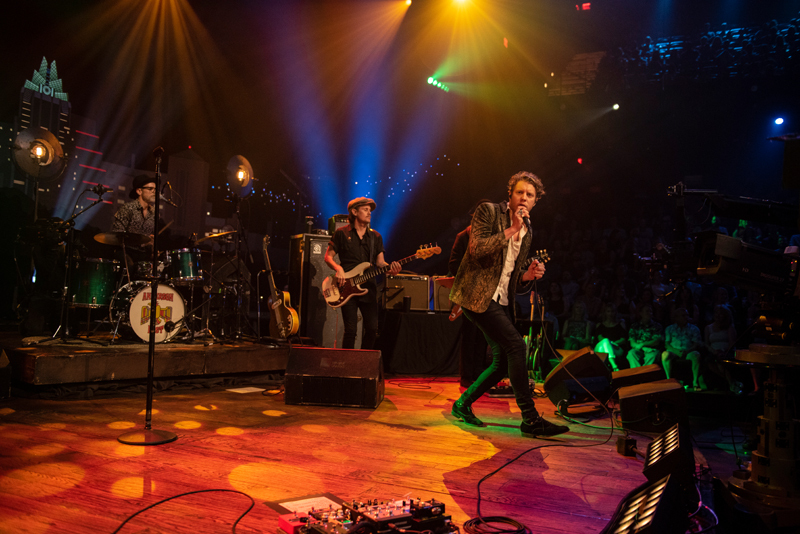 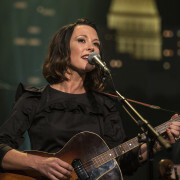 Produced by longtime collaborator Dave Cobb, the album’s title is derived from East’s steadfast belief: that every song on his new album must be worthy of closing out one of his notoriously epic live shows. 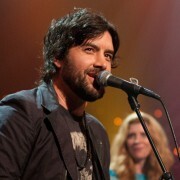 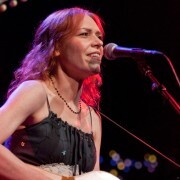 The Athens, Alabama native broke onto the music scene with “Satisfy Me” from his 2015 major label debut Delilah, followed by a breakout series of years that included appearances on Cobb’s Southern Family compilation, Brandi Carlile’s Cover Stories benefit LP and the Fifty Shades Darker soundtrack, as well as spending much of 2017 on the road with Chris and Morgane Stapleton as part of their All-American Road Show.